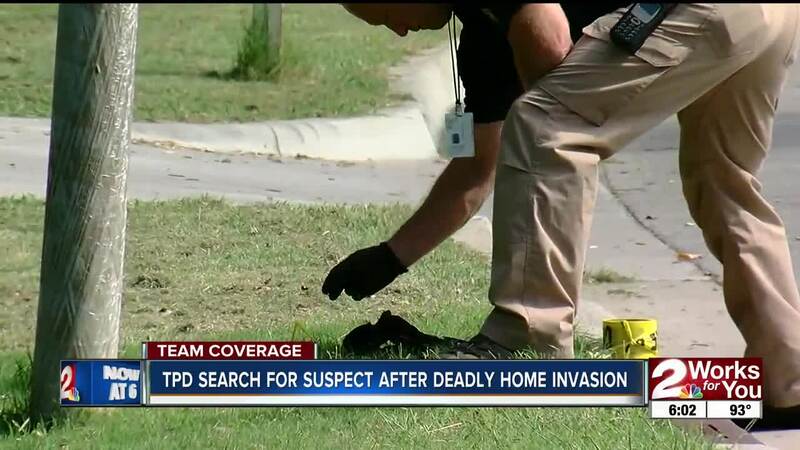 TULSA, Okla. - Tulsa Police detectives are investigating a fatal home invasion in a quiet neighborhood near 51st and Sheridan. 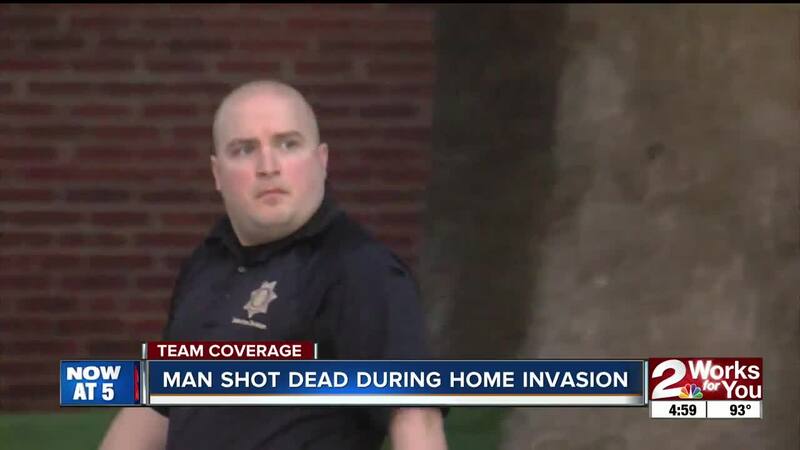 Police say a man was shot in his living room after struggling with a suspect who had broken inside his home. The man's wife was inside the house at the time, but she wasn't injured. Officers received the call around 4:40 a.m. about shots fired in the area. When they arrived, they found the man lying in the living room. They performed CPR, but the man died in the home. The initial investigation reveals the suspect broke a window in the back of the house and possibly went inside through there. Then, a struggle ensued between the homeowner and the suspect. 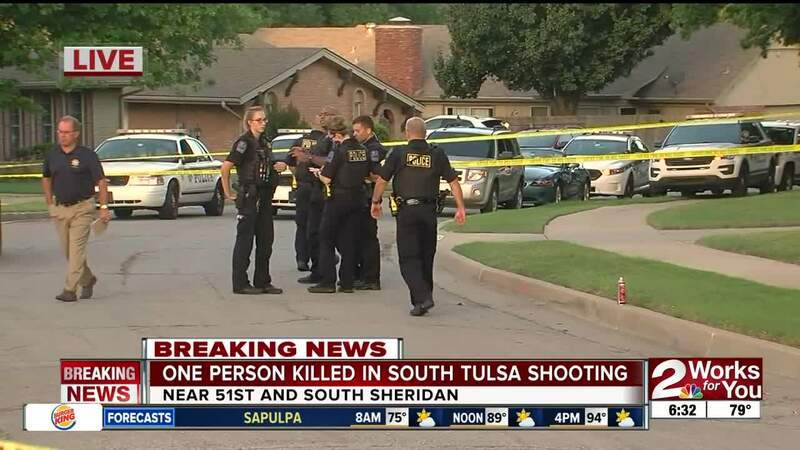 The victim's next-door-neighbor who called 911 told 2 Works for You that his neighbor was a kind and giving man, who always maintained a perfect lawn. Others living on this street resonated that thought and said he will be missed. They are shocked there would be a home invasion on their street because they say it's a safe area. Homicide detectives are processing the scene, collecting evidence that will help in the investigation.